This skin rejuvenating breakthrough has been the biggest and most important development in the past decade. It allows us to treat many different types of skin damage and aging with very little recovery time and most importantly with an exceptionally high degree of safety. 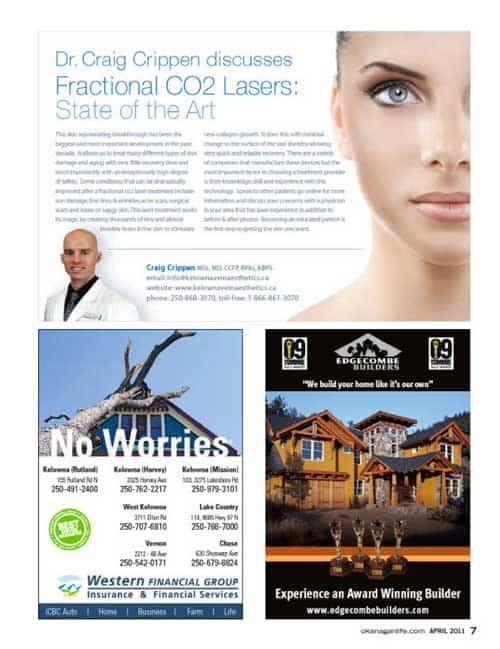 Some conditions that can be dramatically improved after a fractional co2 laser treatment include: sun damage, fine lines & wrinkles, acne scars, surgical scars and loose or saggy skin. 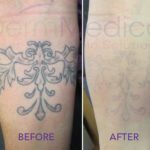 This laser treatment works it’s magic by creating thousands of tiny and almost invisible holes in the skin to stimulate new collagen growth. It does this with minimal change to the surface of the skin thereby allowing very quick and reliable recovery. There are a variety of companies that manufacture these devices but the most important factor in choosing a treatment provider is their knowledge, skill, and experience with this technology. Speak to other patients, go online for more information, and discuss your concerns with a physician in your area that has laser experience in addition to before & after photos. 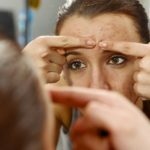 Becoming an educated patient is the first step to getting the skin you want.